Dr. Javier Roca is being honored at Latino Stars! Queens Medical Associates’ very own Dr. Javier Roca is being honored at this year’s Latino Stars event for his exemplary medical care and outstanding participation in the community, all resulting in making a difference in New York. 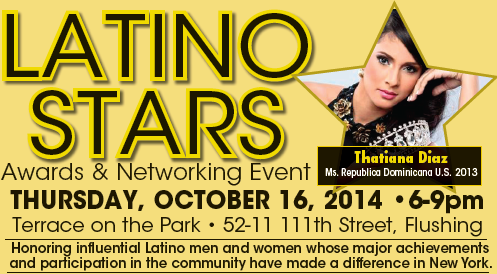 This star studded event will be held at Terrace on the Park this Thursday, October 16th at 6pm. 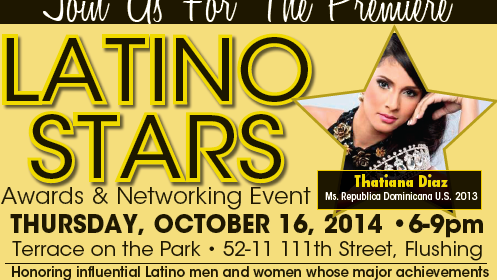 The evening will feature emcees Ines Rosales and Mike Woods from Fox 5′s Good Day New York. The special guests of honor include Geraldo Rivera, TV Anchor; Melissa Mark-Viverito, New York City Council Speaker; Honorable Senator Jose Peralta and Ruben Diaz Jr., Bronx Borough President.